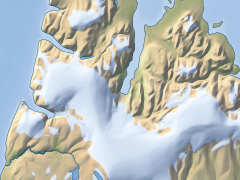 The base data for the Franz Josef Land map is offered for licensing for custom use. Some of this data is also available in Openstreetmap under ODBL. 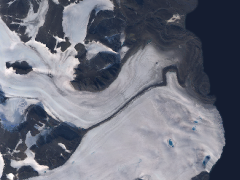 Coastline, waterbody and glacier data is derived mostly from Sentinel-2 imagery from 2016, partly also from Sentinel-2 and Landsat imagery from 2015, the satellite image mosaic and the vegetation map from 2013-2015. 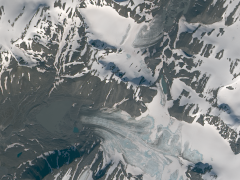 Relief data is based on ArcticDEM which is derived from DigitalGlobe satellite images and has been extensively processed to be suitable for cartographic applications. 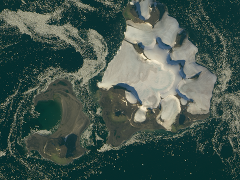 If you are interested in Franz Josef Land map data use the form below to describe your needs and i will get back to you. 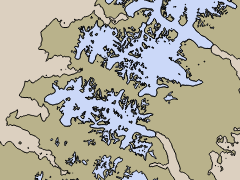 The map data the Severnaya Zemlya map is created from is also available for licensing. All data is derived from Landsat imagery, in most parts from 2010-2013 and only in very small areas older than 2005. If you are interested in Severnaya Zemlya map data use the form below to describe your needs and i will get back to you. 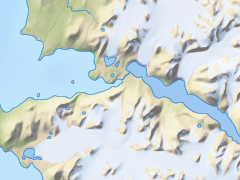 The map data the Novaya Zemlya map is created from is also available for licensing. All data is derived from Landsat imagery, in most parts from 2013-2015 and only in very small areas older than 2011. 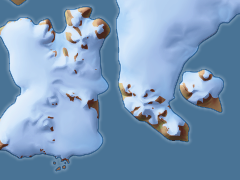 If you are interested in Novaya Zemlya map data use the form below to describe your needs and i will get back to you. 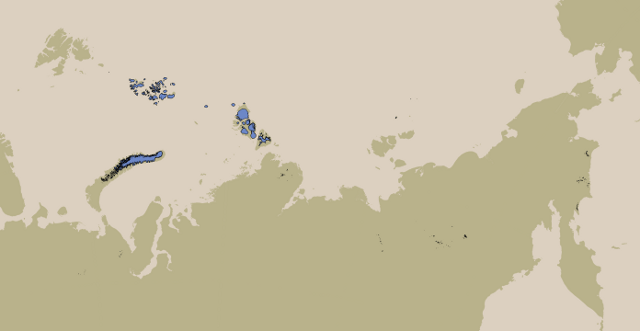 This data set combines the glacier data from Severnaya Zemlya and Franz Josef Land (see above) with additional mapping of the other Russian Arctic glaciers. All data is derived from Landsat imagery, in most parts from 2010-2014. 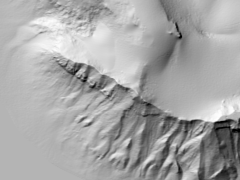 All together there are more than 1800 glacier polygons in this data set. If you are interested in Russian Arctic Glacier data use the form below to describe your needs and i will get back to you.